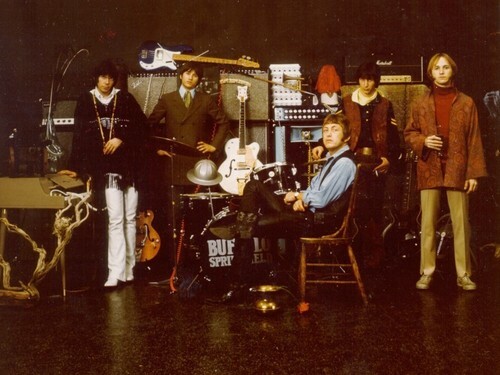 Buffalo Springfield. Crosby, Stills, Nash, & Young, Poco, Loggins and Messina, Souther, Hillman & Furay, Neil Young & Crazy Horse. All arose from the ashes of the Springfield. HD Wallpaper and background images in the Neil Young club tagged: young neil music rock image buffalo springfield 60s.